If you’ve been visiting The Eco Chic for a while, I hope you’ve signed up for ecocentric mom boxes by now. I’ve been revealing my mom boxes for over a year now and each one if so much fun to receive. 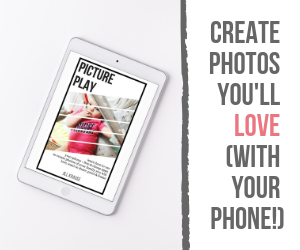 If you’ve signed up, leave a comment below and tell me what you are liking most about the mystery subscription box service full of eco-friendly goodies for mom and baby. The July/August box was great as always and of course I devoured the apple chips by YogaVive upon opening the box. I’m a sucker for eco-friendly, healthy snacks and I loved the chocolate apple chips. The only other food related items in this months box were from Natural Suburban Everyday Herbal, including a Summer Herb Garden Savory seasoning pack and an herbal tea blend. I haven’t cooked with the herbs yet but I hear they make an amazing veggie quiche. The “Need a Little Sunshine” tea was very uplifting and sweet. This months box was full of health, beauty and well-being related items. There are a few samples of dietary supplements from Body Beanz. The supplements are from 100% pure plants and include antioxidants, probiotics, omegas, and sugar fighters. There is also a bottle of Before the Flow dietary supplement for women to help detox and replenish your body during your menstrual cycle. It’s recommended to take this supplement 2X a day for about 7 days before your cycle begins to help reduce stress and frustration. I need to put a reminder in my calendar for this month to remember to start taking this; I could use a little help with stress and frustration from my monthly cycle. The final few items include a sample of creme foundation from Lauren Brooke, a botanical fragrance and insect repellent from Aromaflage, and some lip balm from Savannah Red. I’m always excited to try new brands and learn about new companies that I’ve never heard of before. I love getting surprise goodies in the mail every few months and ecocentric mom (affiliate link) always guarantees eco-friendly products that are safe for you and your family. 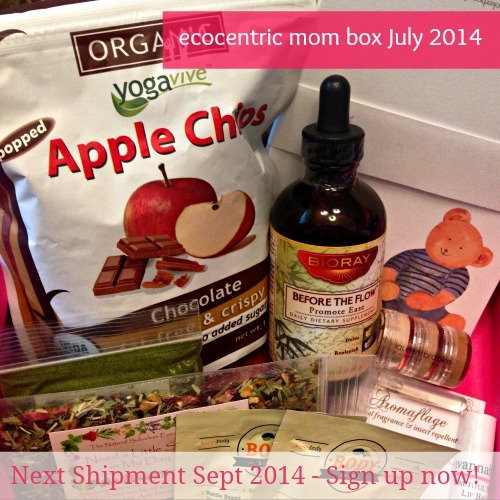 Disclosure: As an ecocentric mom ambassador I receive a sample of each box for review. Affiliate links are present in this post. All opinions are my own and not that of the sponsoring company.